You love fries, cheese and gravy ? 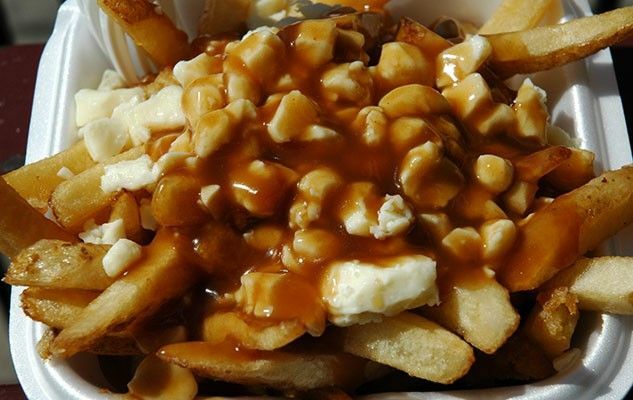 You’ll be glad to know that a poutine-lover’s dream is coming true: The first-ever Poutine Week Montreals is going to take place February 1st to 7th. The organisers are the same that stood behind the very successful Montreal Burger Week. So there will be no shortage of overindulgence and fun. Some 30 restaurants will create a special poutine at a special price. Among them, Blackstrap BBQ, Mauvaise réputation, Méchant boeuf and Miss Prêt à Manger are ready to compete for the coveted “Best Poutine” award. Check out Poutine Week Montreal website for more information.